Britain has voted to exit the European Union and this historic decision is creating shockwaves around the globe. The vote has sent currencies and stock markets in a tizzy as stakeholders comprehend its impact on business, and even travel. According to Visa and Tourism Industry of Canada, the United Kingdom is Canadians’ second favourite international destination for summer travel after the United States. But since the news of the Brexit referendum, Canadians are already questioning their travel plans to Europe, and travel sites are noticing a decline in the number of flight searches from Canada to UK. The pound has weakened by almost 6.5% against the Canadian dollar and the Euro by more than 3%, which means European vacations will become more affordable as the Canadian dollar has risen in value since the referendum vote. The currencies are in a state of constant flux, so it’s too early to determine if the loonie’s rise will sustain. Rest assured, travellers will be keeping a close watch on the exchange rate over the coming weeks and they may even buy a few pounds and euros to benefit from the rise of the loonie! Travel within Europe will get slightly cheaper, but the same cannot be said about air travel. While it’s unclear how Canadian airlines will react, flights within Europe might substantially increase in price as the EU Open Skies Agreement is reviewed, which will most likely result in fewer players and higher fares. There are also discussions about Brexit’s effect on fuel prices and the dependence on crude oil prices, traded in US dollars. However, these changes will only be noticed in the long term, since airlines hedge their fuel prices for a year, and might not impact your 2016 European vacation as much. Britain’s inclusion in the European Union meant that EU citizens could move across UK airports quickly without any restrictions in a separate line. Now, this could change and travellers could face long line-ups as airports in UK streamline the customs and immigration process. Follow Twitter accounts of busy airports like Heathrow for regular updates regarding procedures and wait times. 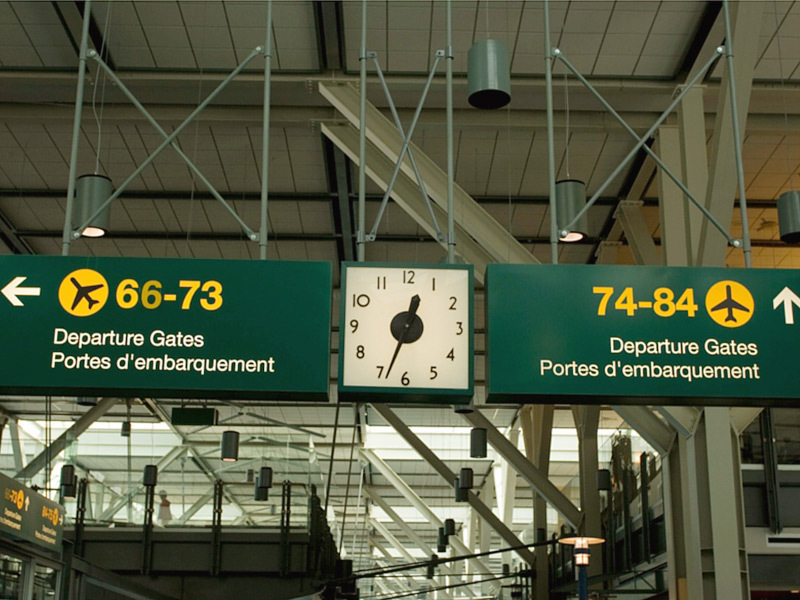 Canadians who are travelling via busy airports like Heathrow this summer should account for more wait times and check online regularly for updates by the airport authorities. Canadian passport holders have always enjoyed visa-free travel across Europe, but this could change post Brexit. The European Commission (EC) is considering making Canadians and Americans apply for a visa due to non-reciprocity issues. As Brexit evolves, both UK and EU will make important decisions about visas, border controls and immigration. This will likely make travel within Europe less seamless and more complicated with different entry/exit regulations. News of the Brexit vote has caused the loonie to drop to a 3-week low against the US dollar. If the loonie continues to plunge, it could further put a dent in the travel plans for travellers headed to US destinations this summer and prompt more Canadian staycations. Europe has been facing varying levels of uncertainties over the past few years. Brexit adds to existing political uncertainties, and recent events such as terrorist attacks in Paris and Brussels make Canadians more concerned about the safety of Europe as a summer vacation destination. Be in the know and get important travel updates about UK and Europe via the Govt. 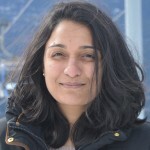 of Canada’s Travel Smart mobile app. Check travel advisories for specific European destinations before you plan your trip to Europe. 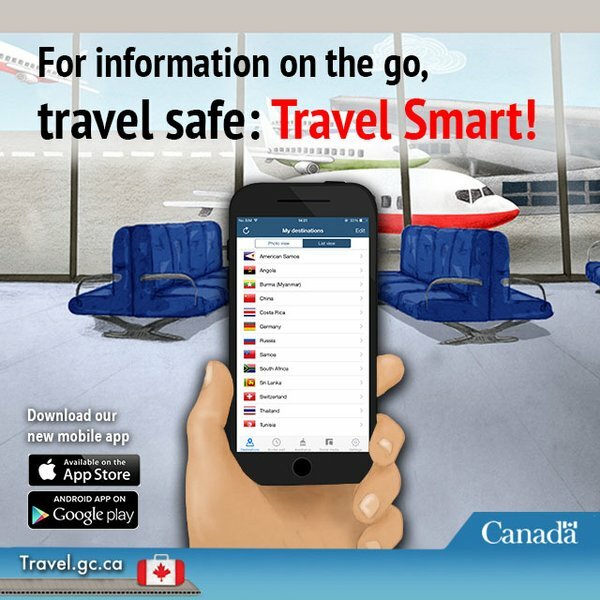 Download the Government of Canada’s Travel Smart App or register with their ‘Registration of Canadians Abroad’ service for important notifications related to your destination. While travel is full of uncertainties, travel insurance for Europe will provide you with peace of mind at every step of your vacation planning. Did you know that proof of travel insurance is an entry requirement for some European destinations such as Czech Republic, Poland and Latvia? Make sure you buy coverage before you go, so you can travel safely anywhere on your European vacation. Check with your local insurance professional to make sure you have adequate travel insurance to cover you against all medical and non-medical emergencies in Europe. What are your top concerns about Brexit and travel in Europe? Have any questions? Let us know in the comments below. Oui les européens commencent à en avoir assez des papiers à remplir I94 aux États-Unis, empreintes digitales et autorisation de voyage électronique alors que les Américains n’ont rien à remplir ni de prise d’empreintes quand ils arrivent en Europe. Une autorisation de voyage électronique est aussi nécessaire pour venir au Canada et bien sûr rien en sens inverse. Merci pour votre commentaire Danièle. Nous sommes également d’avis que les demandes de visa ou les autorisations électroniques (AVE) et la paperasse ne sont pas toujours très amusantes et parfois même frustrantes! Malheureusement, chaque pays a des règles différentes et ces règles changent continuellement. Par contre, nous sommes aussi d’avis que tous ces inconvénients sont bien minimes comparativement aux avantages et aux joies de découvrir le monde! Nous vous souhaitons de continuer à voyager!